Treatment depends on what limb has the deformity and the amount of deformity present. For example, there may be loss of function of the leg or arm. Cosmetic issues may also be a concern for the patient and their family. If there are problems with the arms, the goal is to improve the appearance and function of the arm. Treatment of leg problems try to correct the deformity that may cause arthritis as the child gets older. If the problem is leg length, where the legs are not "equal," the goal is equalization (making the legs the same length). 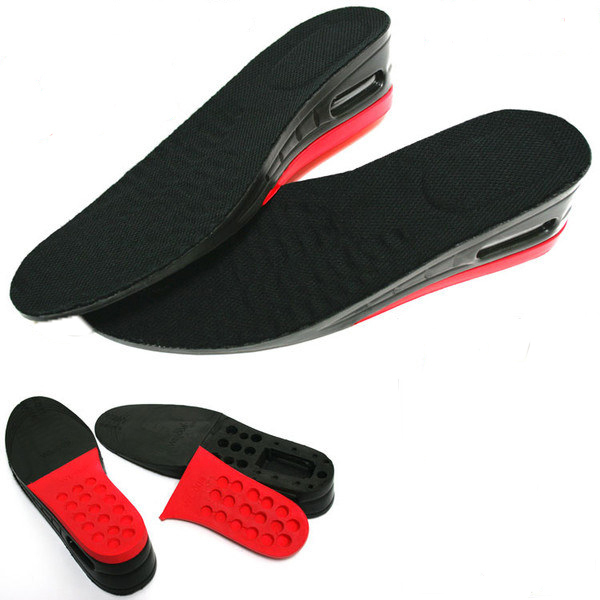 Treatment may include the use of adaptive devices, prosthesis, orthotics or shoe lifts. If the problem is more severe and not treatable with these methods, then surgery may be necessary.